Is your family outgrowing your home? If you love the location, but need more living space Consider calling the Redding Center home addition contractors at Allure Home Improvement & Remodeling, LLC. We'll show you options for adding living space to your home, and help you chose the solution that is best for your family and your wallet. 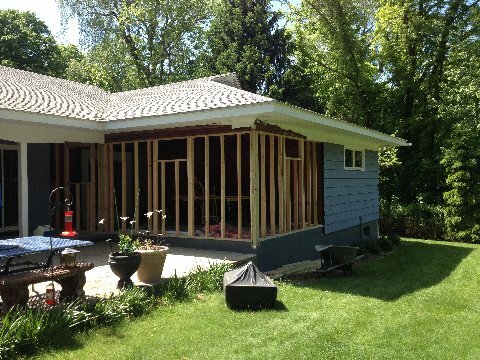 Whether a you decide to put a second story addition on your Redding Center house, build and addition off the back or side of your home or finish your basement, Allure Home Improvement & Remodeling, LLC is the remodeling company that can get it done in the most fair and practical manner. Whether you already have architectural plans or you'd like to use one of our designs, Allure Home Improvement & Remodeling, LLC is knowledgeable in Redding Center building codes and regulations. 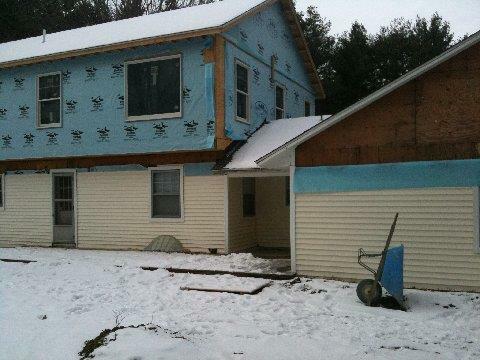 From framing to flooring to sheetrock and plumbing, Allure Home Improvement & Remodeling, LLC will handle every step of your new home addition in Redding Center. You tell us what you want and we'll work within your time frame and family budget to deliver it.